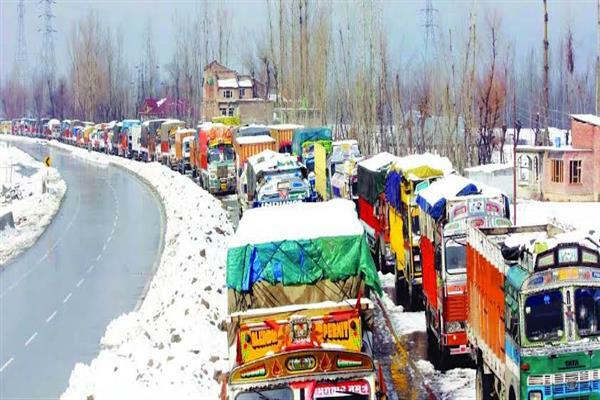 Srinagar, Feb 10 (Agencies): The Jammu-Srinagar highway remained closed for fifth consecutive day on Sunday. Officials said that the road clearance operation was continuing on "war-footing". They said the snow clearance operation has been completed from Bannihal to Qazigund town on Saturday. However, the Ramsoo-Ramban stretch is filled with landslides and the clearance operation is underway. The officials said until the road clearance operation is completed, the traffic will not be allowed on the highway.